Word on the Street: Leigh has transformed how we talk about data in Cincinnati and in Southwest Ohio. Leigh’s data visualization of their open data is inspiring and with her work on the opioid outbreak, has shown how data viz can be used across the US to stem the tide of opioids. Leigh’s presentation at #ELGL18 inspired me and my organization to take a look at we’re doing and how we can use data to better address the challenges that we’re facing. Word on the Street: He’s the Lebron James of local government. He’s constantly improving and making everyone around him better. 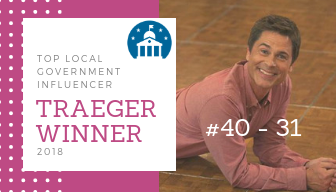 Because of his influence, Santa Monica has become a magnet for the attracting the brightest minds in local government. Rick is an effective communicator who relates to employees throughout the organization and all parts of the community. Rick is building a legacy in Santa Monica that will last long after he leaves. I love hearing from Rick at ELGL events. I learn something new every time. I wish more local government leaders were as accessible and willing to share their expertise with the profession. Thank you Rick! Word on the Street: Alan is the first-ever Chief Knowledge Officer for the unified government of Wyandotte County and Kansas City, KS. In the last couple of years, he has brought meaning to innovation in Kansas City. I love Alan willingness to build relationship with technology companies like PayIt. Our partnership with PayIt integrated our payment and 311 app. It seems simple why have two apps when you only need one. Sometimes it takes a fresh perspective to make these common sense changes. Fiber, fiber, fiber… Alan is building a fiber ring around the city. This will enhance the connections between the public sector and private sector and increase the attractiveness of Kansas City in the eyes of business, residents, and the workforce. Word on the Street: Kelly is an incredible city manager. She’s a great mother. And, she also happens to be a role model for so many people in local government. I love Kelly’s #365daysofthankfulness on Twitter. We can forget to take time to say “thanks” or tell people that we care about them. We should never underestimate the power of saying thanks to our local government peers. 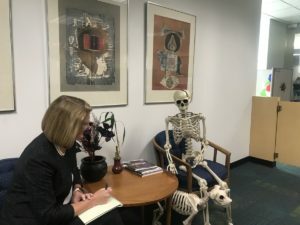 This picture of Kelly and a “customer” chatting around Halloween time is a good representation of the fun and energy that Kelly brings to the workplace. Word on the Street: #ELGL18 Golden!!! That’s says it all. Carly was the person in charge of #ELGL18 Golden. 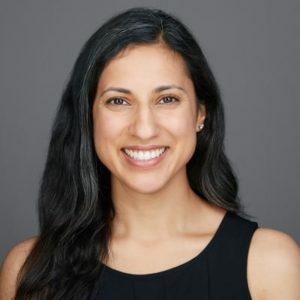 She found an incredible venue, lined up interesting speakers and panel, added personalized touches to make everyone feel welcome, and worked through numerous challenges that always occur behind the scenes at these type of events. Carly’s work has not gone unnoticed. This year, she was appointed the Deputy City Manager of Golden, CO. Golden will be a better place to work and live because of what Carly is capable of accomplishing in working for the city. Word on the Street: Seattle is successfully building on their use of data. The city was recognized for this success by earning What Works Cities Certification. Increasingly, other cities, of all sizes, are looking toward Seattle for help in advancing innovation and performance. Tina is leading the Seattle i-Team to new heights including partnering with the community to improve youth outcomes. Word on the Street: Book It! Andrew is not only a budget wizard. He’s also a published author. 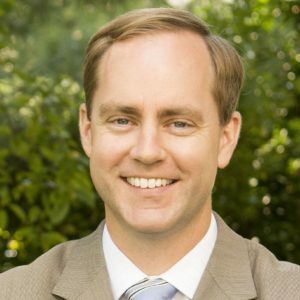 His book has become popular among current and aspiring local government professionals. Reading about Andrew’s experience with budgeting in Baltimore inspires me to advocate for changing the status quo in my organization. Budgeting doesn’t have to be boring. 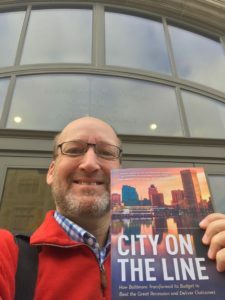 “City on the Line” is proof that we can tell our local government stories in an engaging manner. Hopefully, the book will encourage more people to consider a career in local government. 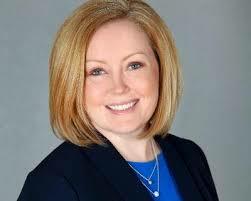 Word on the Street: Heather Geyer is the City of Northglenn’s first female city manager, which is very fitting because she has worked during much of her career to support and advance women in local government. She takes time to give advice and mentor others. One of Heather’s greatest strengths as a leader is her ability to be vulnerable and honest. She goes out of her way to share her experiences in hopes that someone can learn something from them and she is ready to learn from those around her as well. Heather values the thoughts and feedback of others no matter what their title or experience level is. Heather *literally works every day to make her community better and the profession better. Word on the Street: William is involved in our local social media club, connects local and international librarians through his librarianproblems.com blog and social media and also runs Twitter for Lawrence Public Library where he works full time. His social outreach is obviously a passion and his fingers are on the pulse of what’s relevant and important in a time where we need quality information and community outreach more than ever. Word on the Street: 12 Clogs of Christmas. Plumbers on the day after Thanksgiving. John is responsible for these gems. The NE OH Regional Sewer Twitter account is the darling on the internet. 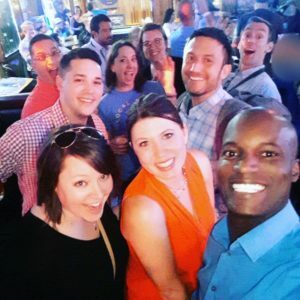 A connection between seemingly every sporting event, breaking news item, or pop culture news and the work of NEOHSW is highlighted on their social media feed.